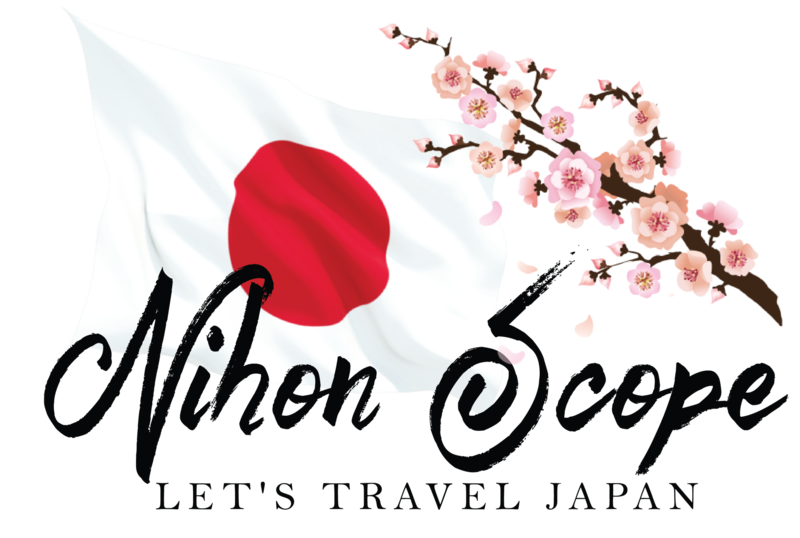 Find another Japan in Tohoku. 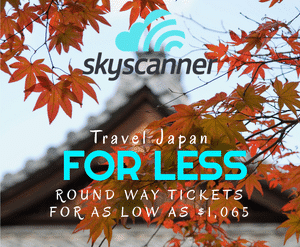 Explore the seasonal beauty of Japan’s northeast. The Tohoku region is an area that consists of Aomori Prefecture, Iwate Prefecture, Miyagi Prefecture, Akita Prefecture, Yamagata Prefecture, Fukushima Prefecture, and Niigata Prefecture. Music by Wolves Unite Japan, Inc. Weather in Fukuoka, Japan. What to Expect? So what is there to expect weather wise in Fukuoka, Japan when you come for a visit? 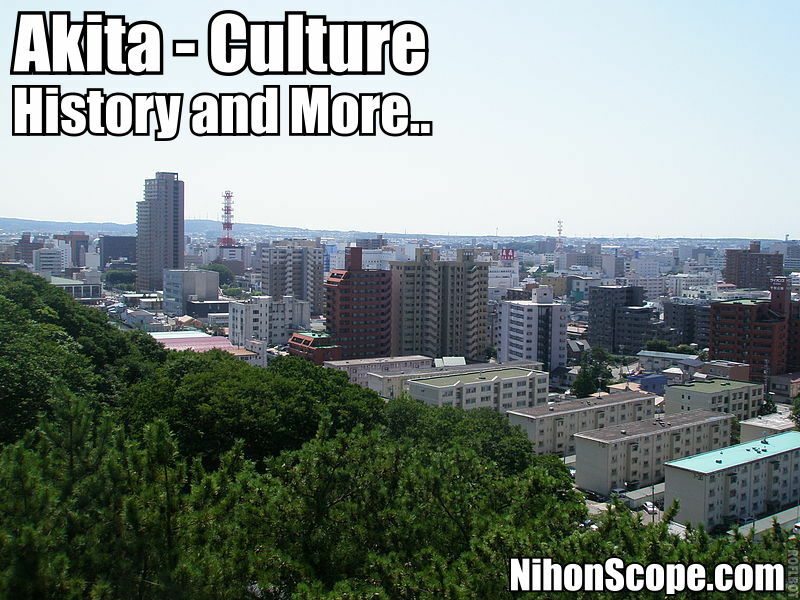 Let’s get to a few interesting facts about Fukuoka first before the weather averages. First, the area of Japan is said to be one of the safest areas for those who want to avoid earthquakes (not that it’s totally weather related), it’s only 40 feet above sea level and for the most part is pretty boring when it comes to weather although you could have a typhoon or two at times. Fukuoka gets to experience all 4 seasons of weather in Fukuoka despite being sort of a tropical area of Japan. The months of May through July, September and October have some of the best weather in Fukuoka with calm weather and good overall temperatures. The warmest months are July, August and September. 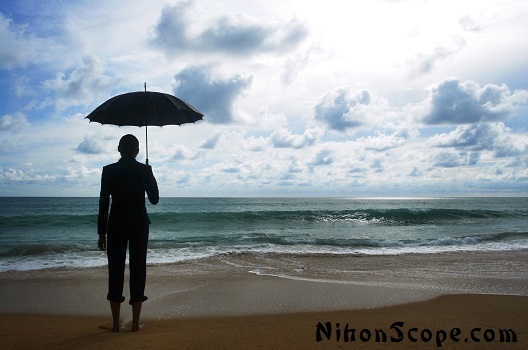 Most of the rainfall in Fukuoka (the rainy season) is seen throughout March through October. The coolest month is January and overall July is the wettest month of the year. If you don’t like the rain it’s suggested not to show up during July. Although December is the driest but sort of cold. The lowest temperatures can reach just above freezing through Dec, Jan and Feb. the highest temperatures can reach up into the 90’s (F). Most months besides Oct, Nov and Dec, have at least 10 days of rain, snow or hail days in them, with Jan, May, Jun and Sep having close to 15 days of rain or hail throughout the month. Humidity in Fukuoka stays around 65% for most of the year, May, Jun, July, Aug and Sep are closer to 70-80%. Wind nears around 10mph on average. So when you visit Fukuoka for a full year be sure to have winter wear and summer wear available! 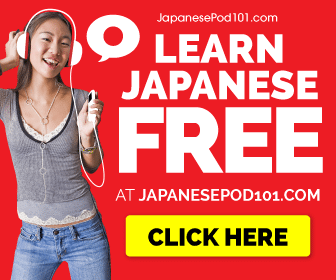 Akita, Japan – History, Cities, Festivals, Food and more. 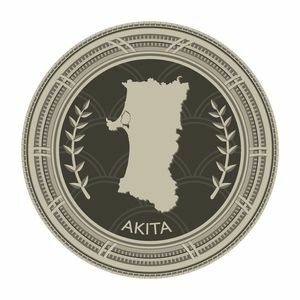 When you ask most people if they’ve ever heard of a place called Akita, Japan, many people will either say no, or they’ll say isn’t that a dog breed’s name? But, if you were to ask people if they ever heard of the famous statue of Mary Magdalen that cried real human tears, you’ll have a lot of people saying yes. If you were to ask them where this happened, many will tell you… I don’t know. So besides having the name of a type of dog breed, this rather large prefecture in Japan gets very little recognition in terms of it’s existence yet so many people are influenced by the area. This area’s largest attraction is the statue of Mary who has cried real tears. Many documentaries have shown and showed cased this statue, and the tears that have come from it, are actually human tears. So either it’s an epic hoax or that’s one interesting statue. There are a few other things about Akita, Japan that are mildly interesting. Because honestly, this place of Japan besides its absolute beauty is not a very happening place. In fact it’s more so a major farm Prefecture, as it’s one of the largest growing Prefectures of rice in Japan. With that in mind it shouldn’t surprise you to know it’s also well known for it’s sake breweries. It’s also noted that Akita has the highest consumption rate of sake per person in the whole of Japan. Again doesn’t surprise me after learning about this prefecture, there is nothing to do but drink and work! Since the 1945 the population has slowly been declining. Theory? Kids grow up and say…. “Screw this” and move to the city. If that’s the truth of the matter or not, I’d say it’s in the top 5 reasons why population has been declining. This area of Japan only has 1 million people who reside there, so if you’re looking to move somewhere in Japan that is not that crowded, you found it! Let me explain a bit on the last part. In Akita, the women there are called Akita Bijin which means ‘beauties of Akita’. It’s well known across Japan that they are renowned for their white skin, rounded faces and high voices. These traits in Japan are highly desirable. The sightseeing besides the geography of Akita which is absolutely amazing, has mostly increased because of a popular Korean TV drama called Iris. A few scenes just so happened to be filmed in Akita at a Lake called Tazawa and at the Oga GAO Aquarium.